Our company is a distinguished Manufacturers, Supplier and Exporters of Control Plansifter. The Plansifter offered by us undergoes strict quality-tests before the final dispatch. We maintain a large stock of the Plansifter in our spacious warehouse, to meet the bulk and urgent requirements of the buyers. At flour production plants,the final processed flour is checked to make sure that there is no any impurities with the flour before packing. All Rights Reserved. 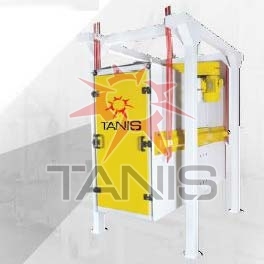 Tanis Mill Mach. Ind. and Trade Co.